Since the time of Volga Bulgaria, the development of education has been given great attention, not an educated person was considered ignorant. In this lesson, the children learned that Empress Catherine II in 1786. she signed the first Russian law on education. It was envisaged the opening of every provincial town in the main national schools, and each County – a minor public school. As well as the important role in the development of public education, which was played by the reforms of Emperor Alexander I. On November 5, 1804 Alexander I by his decree approved simultaneously the statutes of three new universities (Kazan, Dorpat and Kharkiv) and the statutes of educational institutions subordinated to universities. In accordance with it, the system of secular education in Russia included 4 stages – universities, gymnasiums, County schools and parish (primary) schools. 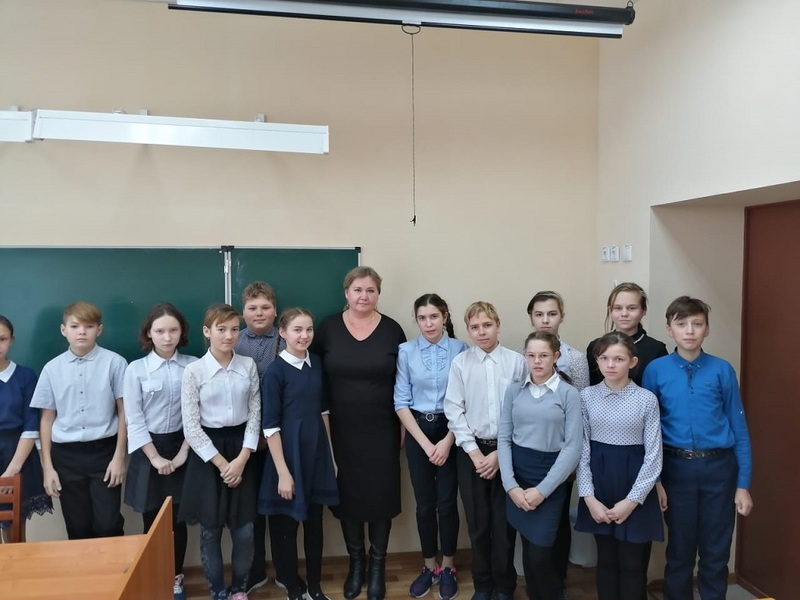 Children got acquainted with the history of educational institutions of the city of Spassk of the 19th century, with the name of the subjects taught and studied in the classroom, in comparison with the subjects studied in the classroom in schools in modern school.